The partnership aims to intercept and eradicate malicious activities in order to facilitate increased network visibility and threat intelligence. Bandura Cyber have entered into a threat intelligence partnership with Castra Consulting to detect and eradicate cyber risks. As per the terms of the deal, Bandura Cyber will integrate their Threat Intelligence Gateway (TIG) into Castra’s mSIEM (managed Security Information and Event Management) service to facilitate increased visibility across networks. According to Bandura, information and security management are top priorities for enterprises of all sizes. However, the tools and devices that are used by most enterprises require them to focus on managing these tools rather than their business itself. 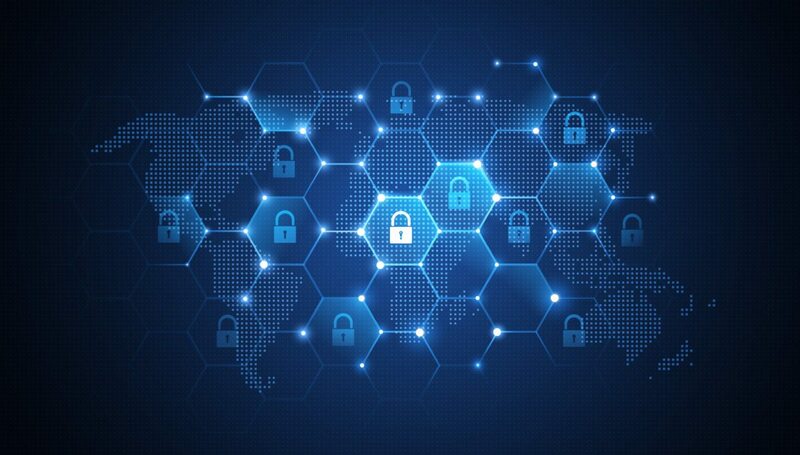 By partnering with Castra Consulting, Bandura claim that they will be able to provide enterprises with an automated cybersecurity tool allows them to detect and mitigate threats. They believe that by integrating their TIG and Castra’s SIEM services together, enterprises will be able to better the performance of their organization’s security on a global scale. 3. Operationalize mSIEM intelligence feeds with configurable and automated obstructing in the Bandura TIG. Todd Weller, Chief Strategy Officer of Bandura Cyber claims that their alliance with Castra will bring value to the mSIEM provider’s offerings and facilitate enhanced visibility with the threat intelligence gateway. He said that Bandura is quite excited to join Castra’s team and is looking forward to improving enterprise security on a global level. Castra claim that their mSIEM prowess will enable Bandura’s customers to detect malicious inbound and outbound traffic. By detecting malicious activities with an alert, Castra say that the IP or domain can be automatically sent to Bandura’s TIG. It will be interesting to see how Bandura and Castra make the most of this threat intelligence alliance, following the partnership of Red Canary with Threat Stack to secure cloud infrastructure.